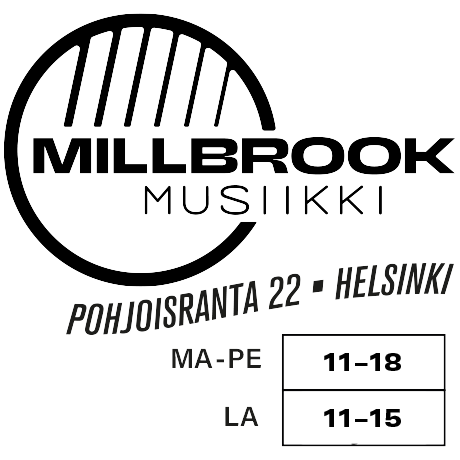 MILLBROOK - KEYBOARD TELINE STAGG X-MALLI TUPLAJ. KEYBOARD TELINE STAGG X-MALLI TUPLAJ. - Height range: 69 to 99 cm / 27 to 39 in. 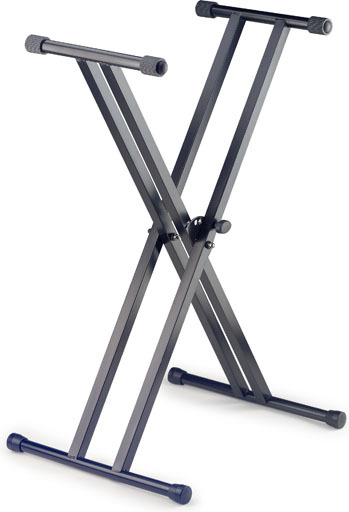 - 5 positions w/ safety lockpin - Black finish - Max load capacity: 30 Kg/ 66 lbs- Weight: 4.2 Kg / 9,25 lb.